CHARLOTTE AMALIE — Two men have been arrested in connection with a burglary that took place 10 days ago at the Beauty Outlet, according to the Virgin Islands Police Department (VIPD). Police reviewed surveillance video of the business that revealed two people were involved in the burglary in Anna’s Retreat, VIPD spokeswoman Sakeeda Freeman said on Sunday morning. “One suspect broke in the main glass door, entered the business, and removed money out of the cash register, while the other suspect acted as a look out,” Freeman said. On Wednesday, September 7, 2016, 30-year-old Guy Vicars of Estate Pearl was arrested for Aiding and Abetting Timothy Honeycutt Jr. who was observed by video surveillance as the person who broke into the Beauty Outlet, police said. Bail for Vicars and Honeycutt was set at $25,000.00 by order of the magistrate judge of the Superior Court, according to police. 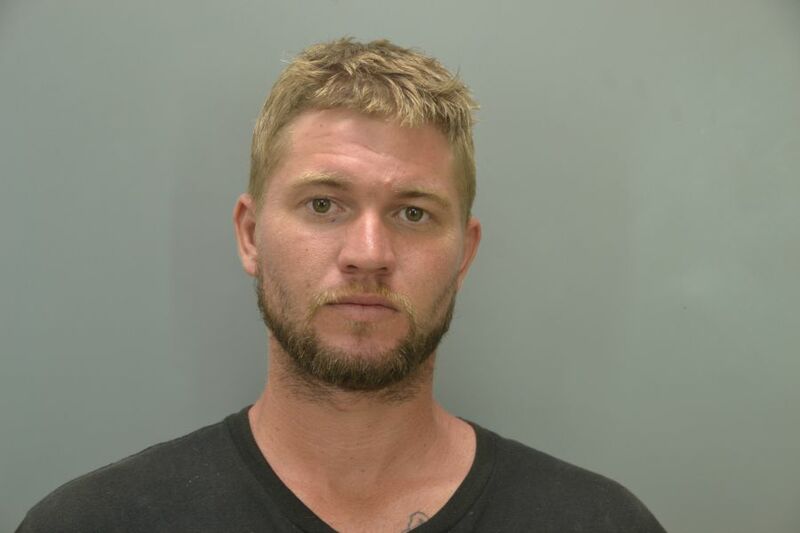 In an unrelated matter, Vicars was arrested by police on July 24 and charged with simple assault-domestic violence after he struck a woman he got in an argument with. Anyone having information about any crime should call the VIPD at (340) 774-2211 or the Criminal Investigation Bureau at (340) 714-9807. You can also contact Crime Stoppers at 1-800-222-8477 or dial 911.